What roster should we use in a business to reduce fatigue risk? This is a question that is frequently asked by organisations across a range of sectors operating on a 24/7 shiftwork operation. 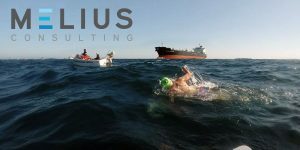 Melius Consulting (The consulting arm of Sleep4Performance) (www.meliusconsulting.com.au) was recently engaged by a global mining company to try to answer this question in relation to their operation. The senior leadership team of this company wanted to minimise fatigue-related risk while at the same time continue to meet operational targets such as productivity. Several challenges existed including attraction and retention of appropriately skilled employees, contractors and compliance with the Western Australian Code of Practice. Our methodology within this project was to use the Fatigue Science, Readiband™ (www.fatiguescience.com) to collect measures of sleep from a selection of team members that worked the existing roster/s. These measures of sleep were inputted in a specialised program called Safety, Alertness, Fatigue, Task, Effectiveness™ (SAFTE) which is a type of Biomathematical modelling tool. The SAFTE algorithm incorporates a homeostatic sleep reservoir, circadian oscillator and a sleep inertia function  to generate a measure of effectiveness . 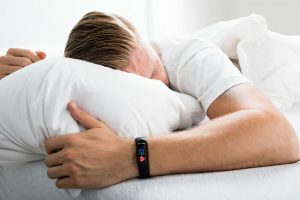 The algorithm allows the input of variables such as geographical location (longitude and latitude) for the calculation of natural light and dark cycles, duration of training sessions, sleep variables from the Readiband™ and any subjective sleep-related measures such as sleep onset and wake times . Measures of effectiveness (0-100%) derived from the SAFTE algorithm have been correlated with and validated against reaction time testing. The SAFTE algorithm has been scientifically validated and is used widely by the US Department of Defense, the US Army, the US Air Force, the US Navy, the US Marine Corps, and the Federal Railroad Association to mitigate fatigue risk, manage schedules and perform root cause error analysis in accidents [1, 4]. This approach allows the quantification of fatigue risk for a schedule or across a range/selection of shifts and rosters. 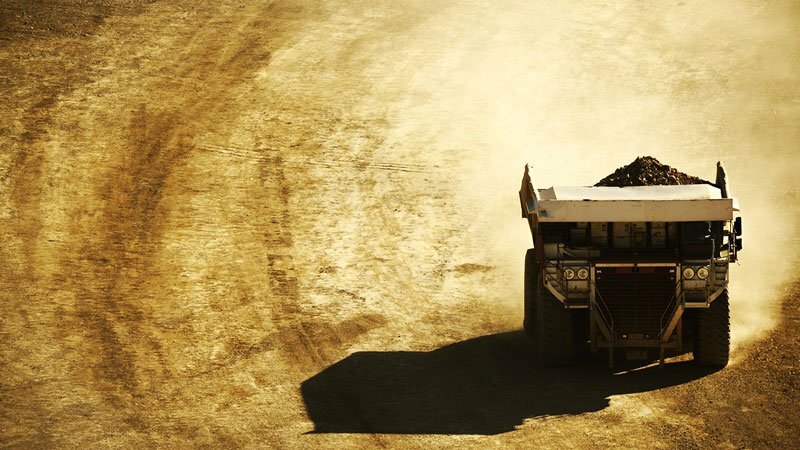 Such an approach allows an organisation to compare rosters in order to work with Human Resources, Employees and Unions to select the best roster based on fatigue risk, operational requirements, local legislation and additional requirements. P.G Roma, S.H., AM Mead, TE Nesthus, Flight Attendant Work/Rest Patterns, Alertness, and Performance Assessment: Field Validation of Biomathematical Fatigue Modeling. 2012, Office of Aerospace Medicine Federal Aviation Administration 800 Independence Ave., S.W. Washington, DC 20591: Office of Aerospace Medicine Federal Aviation Administration 800 Independence Ave., S.W. Washington, DC 20591. Steven R. Hursh, D.P.R., Michael L. Johnson, David R. Thorne, Gregory Belenky, Thomas J. Balkin, William F. Storm, James C. Miller and Douglas R. Eddy, Fatigue models for applied research in warfighting. Aviation Space Environmental Medicine, 2004. 75(Suppl 3): p. A44–53. Balkin, T.J., et al., Effects of Sleep Schedules on Commerical Motor Vehicle Driver Performance. 2000, Dept of Transportation, Federal Motor Carrier Safety Administration: Dept of Transportation, Federal Motor Carrier Safety Administration. Steven R. Hursh, T.G.R., Scott Kaye, and Joseph F. Fanzone., Validation and Calibration of a Fatigue Assessment Tool for Railroad Work Schedules, Summary Report. 2006, Office of Research and Development Office of Safety, Washington, DC 20590: U.S. Department of Transportation, Federal Railroad Administration. p. 40.